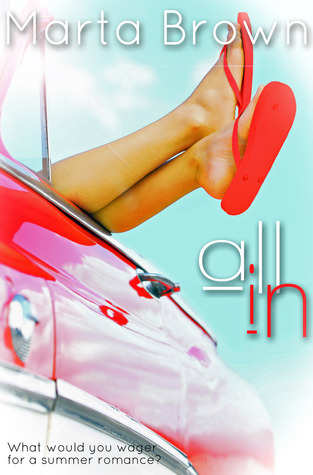 Book Blitz on Marta Brown’s All In + Excerpt + Contest! What: Marta is giving one fantabulous commenter a digital copy of All In! what’s your favorite summer footwear? I would say my Keen’s – open, lightweight and very comfortable for all the walking done on a vacation! I love sandals. I love being able to polish my toes all sorts of fun colors and show them off! Thanks for the chance. This story looks sweet. I love sandals for the summer. I have a few old pairs of sandals by Earth Spirit shoes that I just love. I’m a flip flop girl but I like them to be a little stylish! 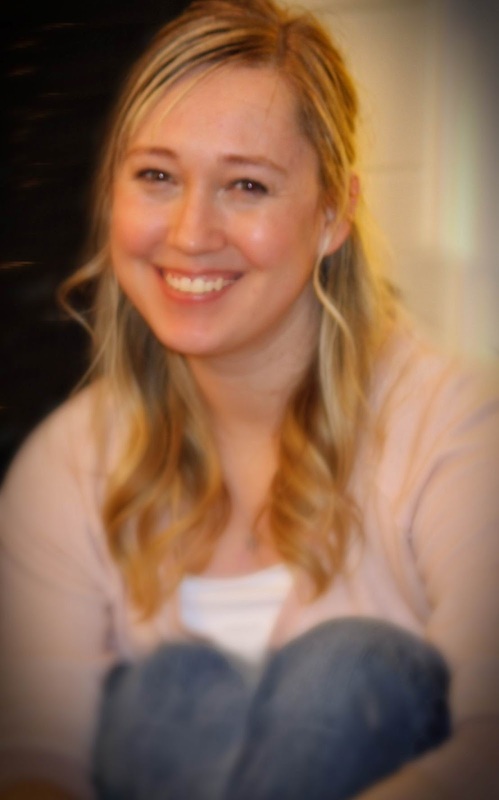 Previous PostPrevious Going Public… In Shorts with Cris Dukehart + Mark Twain + Contest! Next PostNext Spotlight on Conquer Your Love by JC Reed + Excerpt + Contest!